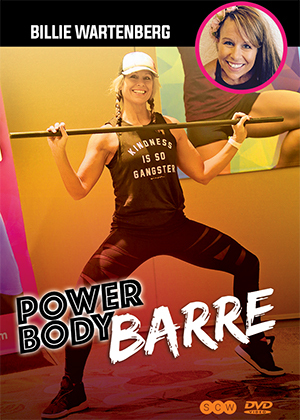 Barre Classes can ROCK using the Power Systems Body Bar. Learn creative patterns, dynamic choreography and a seamless flow combining the Body Bar with your own body. Help your members improve balance, muscular endurance and muscle strength with combined cardio blocks to improve overall fitness. To access this post, you must purchase OnDemand Monthly Subscription Payment Plan, OnDemand Annual Subscription, OnDemand Month-to-Month Subscription, SCW Premium Membership: 1 Year, SCW Premium Membership: 2 Years, OnDemand 6-Month Subscription, OnDemand 2 Year Subscription or Power Body Barre.